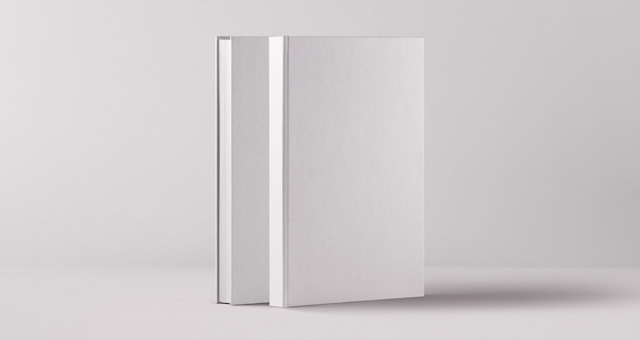 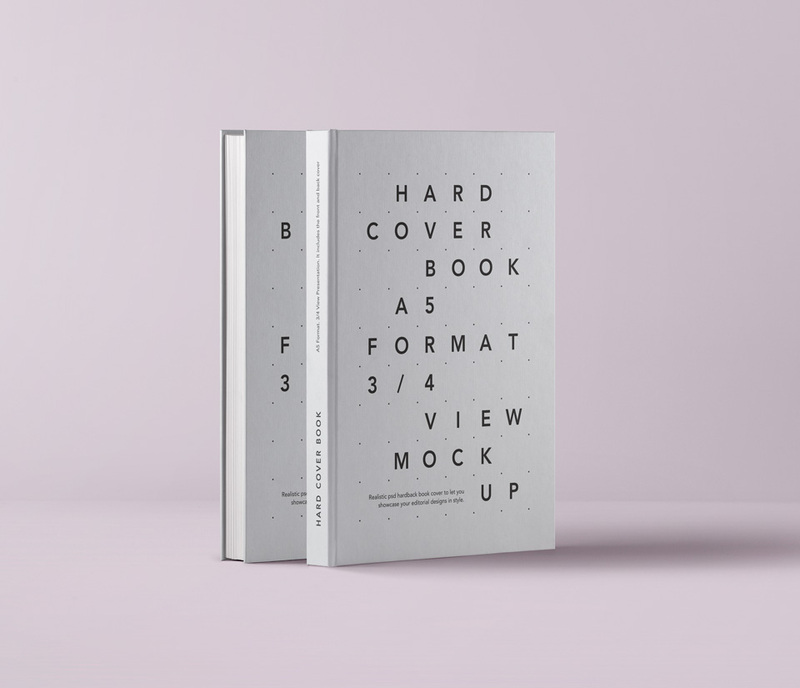 This is the back and front A5 psd hardcover book mockup in perspective. 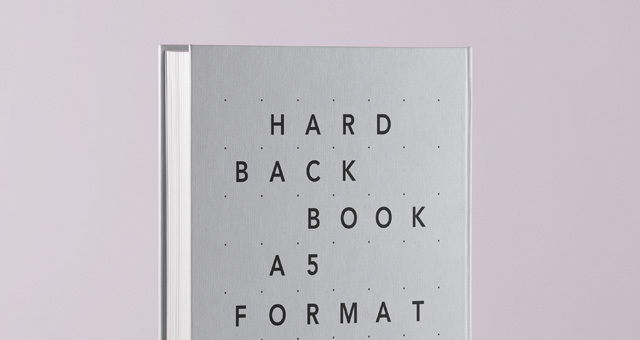 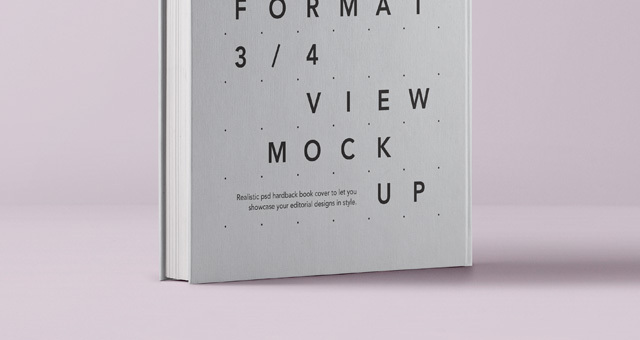 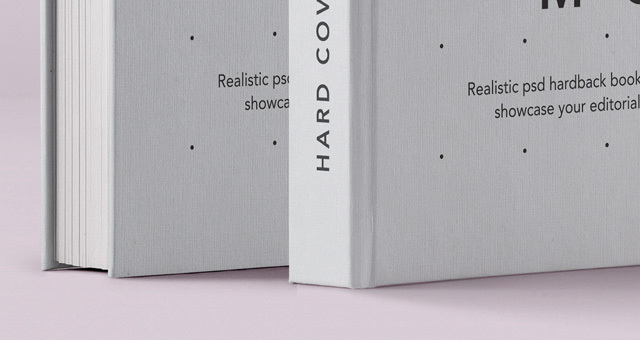 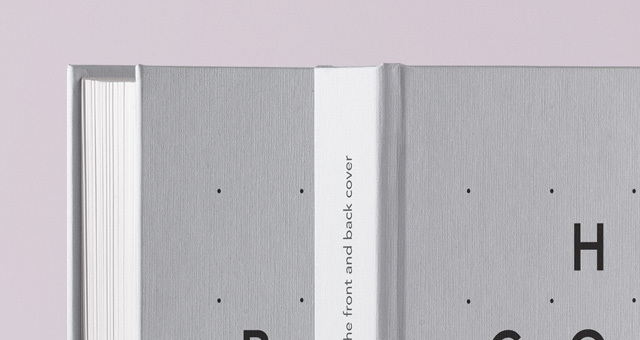 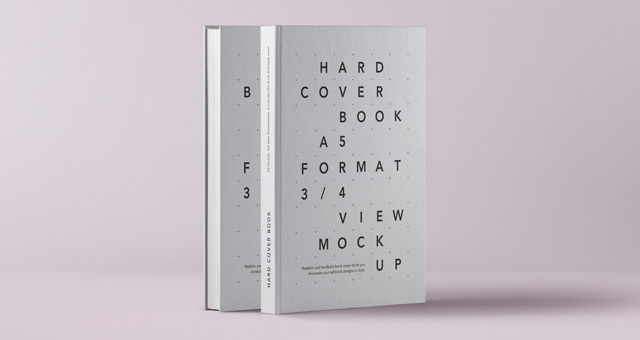 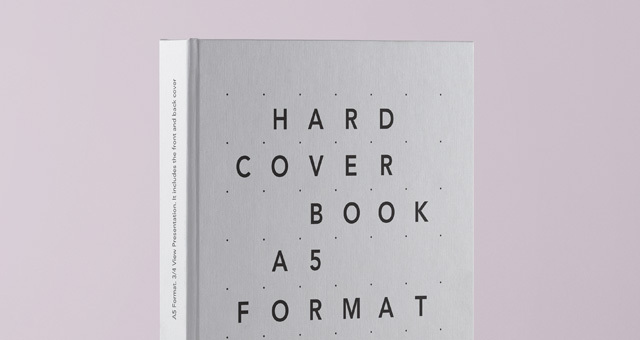 This subtle presentation lets you showcase your cover design in style. 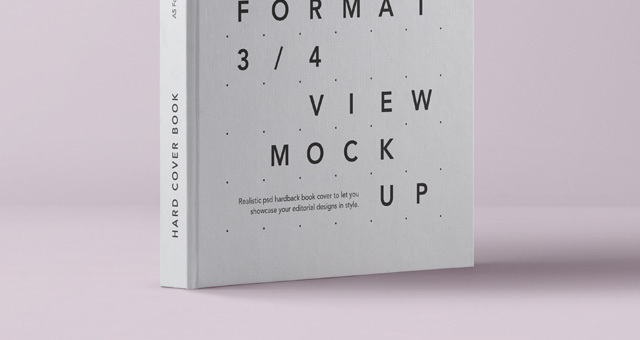 Easily add your graphic with the smart layer and change the book cover color to your liking.